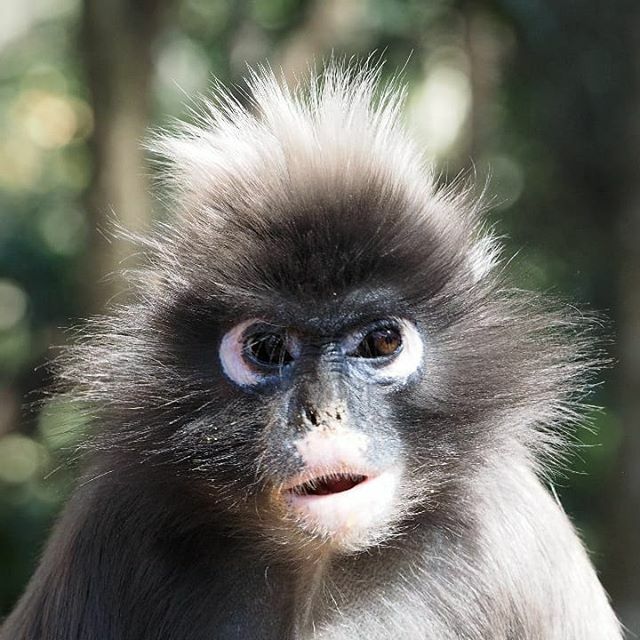 "We can look forward to a more optimistic future because of sanctuaries such as Monkeyland, who go beyond idealism and strive to do something positive"
Monkeyland Primate Sanctaury in Plettenberg Bay opened its doors to the public on the 6th of April 1998. 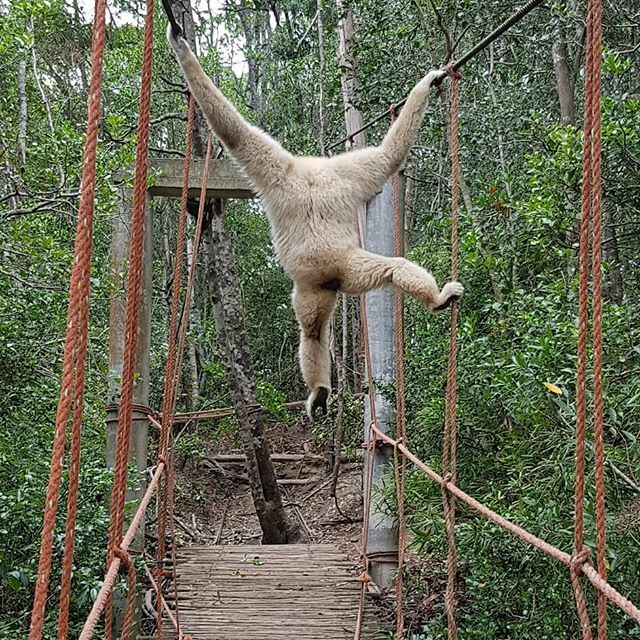 Our unique primate sanctuary is currently the top eco-tourism attraction on the Garden Route and for very sound and sunny reasons. 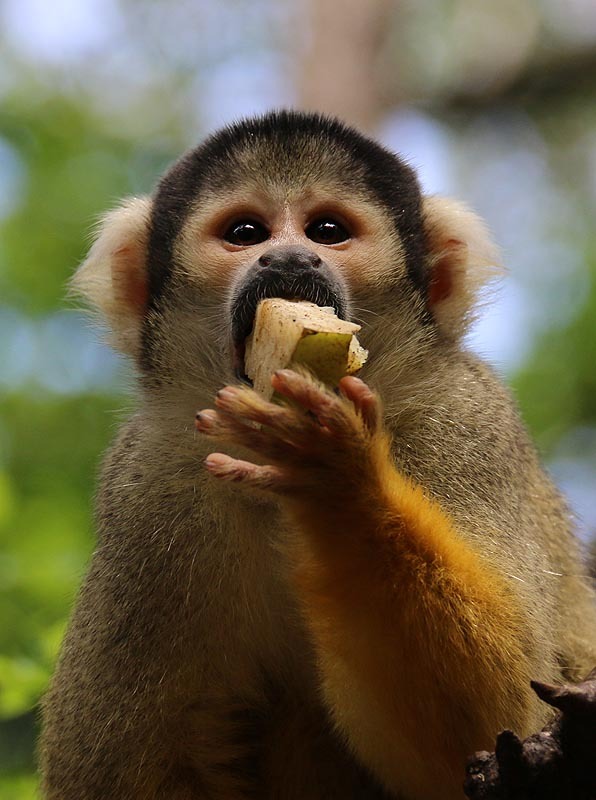 At Monkeyland, the emphasis on searching for the primates, and the reward is to see the various species as they are meant to be: free and in a natural habitat. The transfer of information about these fascinating creatures enhances your visit to the sanctuary during a safari. The safaris are conducted by multi-lingual game rangers and are fun, exciting and educational. Our guests leave our sanctuary with a greater understanding of the primates of the world and the threats they are facing. 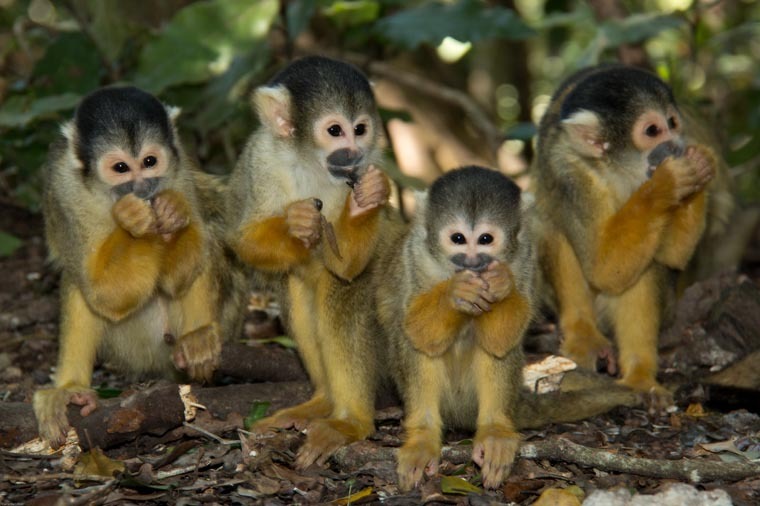 By working with Touch a Monkeys Heart Foundation, a Non-Profit Section 21 (Company Reg: 008-464 NPO), Monkeyland has secured the future of all the primates which reach the sanctuary. Apart from being the sole custodian of all the primates at Monkeyland, the Foundation is also responsible for the development and implementation of the "Eden Syndrome", which is the process used at Monkeyland to prepare previously caged primates for their eventual release into the sanctuary. Awareness of the world's environmental problems is increasing all the time and we believe that Monkeyland, as a center of conservation, can be an important educational resource in this field. 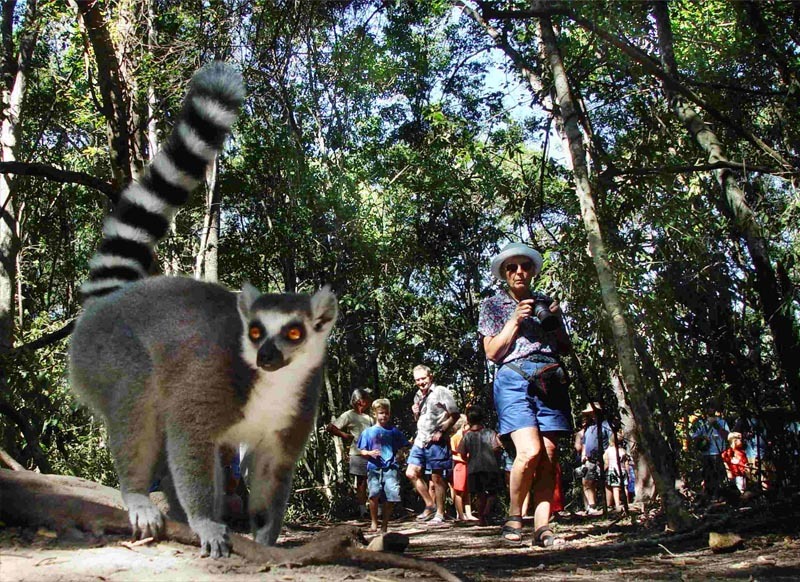 Situated in an eco-sensitive location, 16 km East of Plettenberg Bay, Monkeyland has found its niche and works hand in hand with interest groups to enhance conservation-orientated tourism in the area. 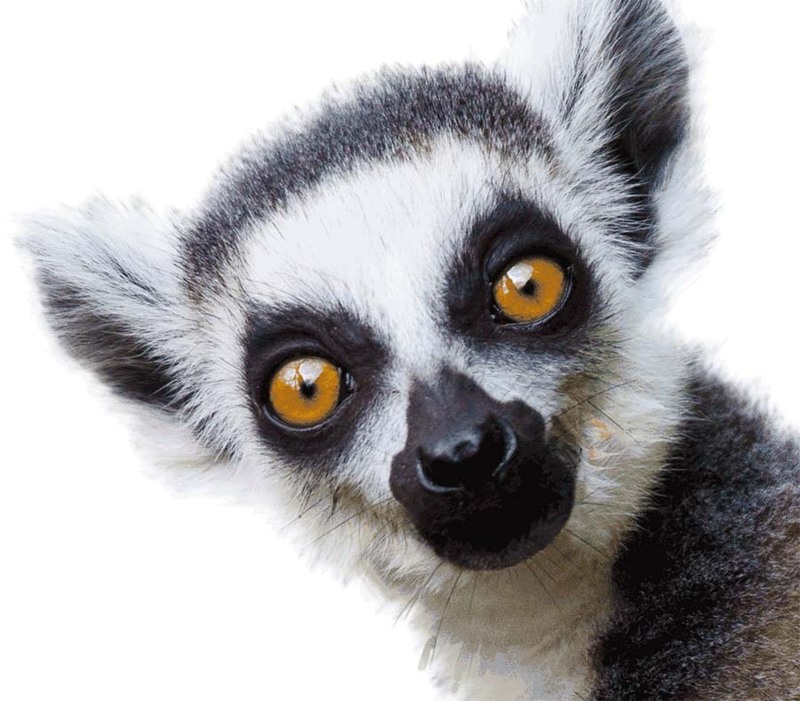 In doing so, Monkeyland helps to preserve the Garden Route's natural beauty. Monkeyland's prime location on 23 hectares of indigenous forest and the free-roaming aspect of the sanctuary enable us to convey a positive environmental message in ways that are both interesting and memorable to all age groups. Dictionaries define a sanctuary for animals as merely a place where animals are protected from hunting. A true sanctuary for primates should, however, also be a place of refuge to protect them from much more than hunting and/or the pet trade. They must also be protected against exploitation, abuse, neglect and improper care. Monkeyland provides the primates who live here with a stable environment, one with permanence and where there is definitely no exploitation. At Monkeyland, care exceeds the regulationsregarding animal welfare. Monkeyland is, most importantly, a place where primates are rehabilitated both physically and emotionally. We strive to achieve an effective balance between conservation and economic reality. It is therefore tourism driven and totally sustainable.A monkey safari is much more than just an unforgettable forest adventure; it is the vehicle that allows you to become part of our rehabilitation process. It is because of sanctuaries such as Monkeyland which go beyond idealism, and who strive to do something positive, that we can look forward to a more optimistic future.